Square Dances of the 1950s Rural West | Indigenize! Oh Tina, your blogspot is filled with such absolute mesmerizing delight! This in particular is most astonishing! 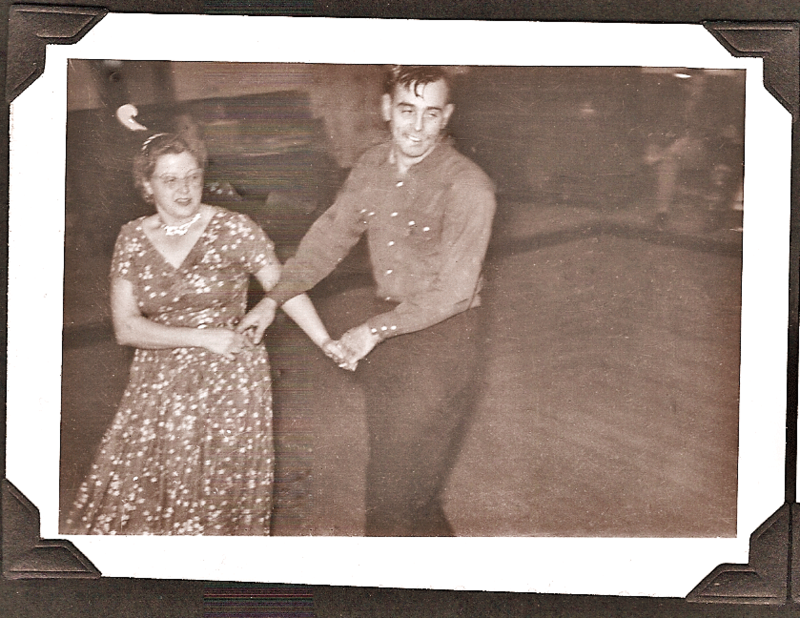 Your dad a dance caller in the 50’s?Oh that just gives me the goosebumps. No wonder you are called to do the same on the contra floor! I just love your writings and deepening expressions of delight and stirrings in your world. thank you so much for bringing me the joy that I discover every single time i open up one of my favorite blogs-indigenize! Yah, you go girl. You totally rock!